A NEW waste management plan for Galway and the entire Connacht/Ulster region, as well as for other regions throughout the State, are to be launched tomorrow at 11.30am in City Hall. Under plans announced earlier this year, waste management planning will see the State divided into three regions - Eastern and Midlands, Connacht/Ulster, and Southern. The plans have been in development since late 2013 following an evaluation of the previous waste plans which covered 10 regions. 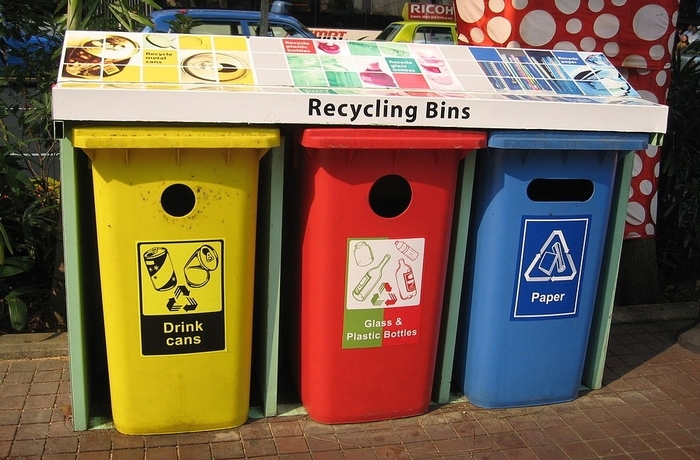 The draft plans are expected to provide the framework for waste management for the next six years and will set out a range of policies and actions by which mandatory and performance targets are to be met. However the public will have an opportunity to have its say on the new plans during the public consultation period, when begins tomorrow and runs until January 30. Following public consultation, submissions will be considered and the final Regional Plans will be published by the end of March. Tomorrow’s launch will be hosted by Brendan McGrath, the chief executive of the Galway City Council. Mr McGrath is also the chair of the CCMA Environment Sub Committee. The launch will also be attended by the chief executives of Dublin City, Limerick City and County Council/Tipperary County Council and Mayo County Councils.